Sadly, some hotel loyalty programs have become decidedly less friendly these days. Perhaps sustained economic growth has led to high occupancy rates (and therefore, less incentive to sweeten the deal for potential guests). Another factor is the recent merger of Starwood and Marriott, which polite critics have called disappointing and others have savaged as a fiasco. In the aftermath, one hotel program has emerged as the clear leader, especially for families. Below are six reasons why I’m a huge fan of the World of Hyatt program for anyone traveling with kids in tow. Family travelers don’t need fancy lobbies, elegant restaurants and elaborate room service. Instead, we want spacious rooms, sofa beds and free breakfasts. Hyatt Place delivers all of this and more. I love the consistent service of the Hyatt Place everywhere I go, and sometimes it’s the little things — like free apples in the lobby — that make my day. Better yet, most Hyatt Place locations are just 8,000 points per night, and some are as low as just 5,000. The Hyatt House brand is like the Hyatt Place, but it includes a kitchen. So if you want to hit the grocery store and make your own meals, that’s a money-saving option for your family vacation. Nevertheless, it still offers a free breakfast buffet. Like the Hyatt Place, the Hyatt House has award night options from 5,000 points a night. This card is a great deal for several reasons: First, you get its entry-level Discoverist status right off the bat. This is enough to get room upgrades and late checkouts when you stay. 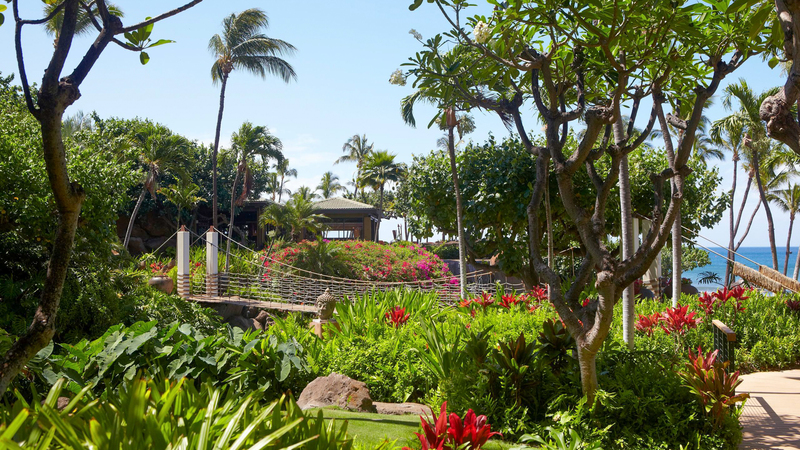 The World of Hyatt Credit Card from Chase also offers you five night stay credits toward the next level of elite status and another two nights for every $5,000 spent on the card. New applicants can earn 50,000 bonus credits, 25,000 after spending $3,000 within three months of account opening and another 25,000 after spending $6,000 total within six months. This is enough for up to 10 free nights. You also get a free night at a Category 1-4 hotel — those are ones that cost up to 15,000 points per night — and an additional free night if you spend $15,000 a year. So, you can earn up to 15 free nights in your first year by opening an account and spending $15,000. That’s incredible! The World of Hyatt program is a transfer partner of the Chase Ultimate Rewards program. So, when you earn points from your Chase Sapphire Reserve, Sapphire Preferred or Ink Preferred cards, you can transfer them to your World of Hyatt account, instantly. If there’s one thing that bugs the heck out of me, it’s paying some bogus “resort fee.” But since these fees really just exist to allow hotels to advertise a lower price than what you’ll pay, it makes sense that Hyatt doesn’t impose them when you book a room with your points. So when you check out of an award stay, your bill can actually be zero. Hyatt has two all-inclusive brands, the Ziva and the Zilara. 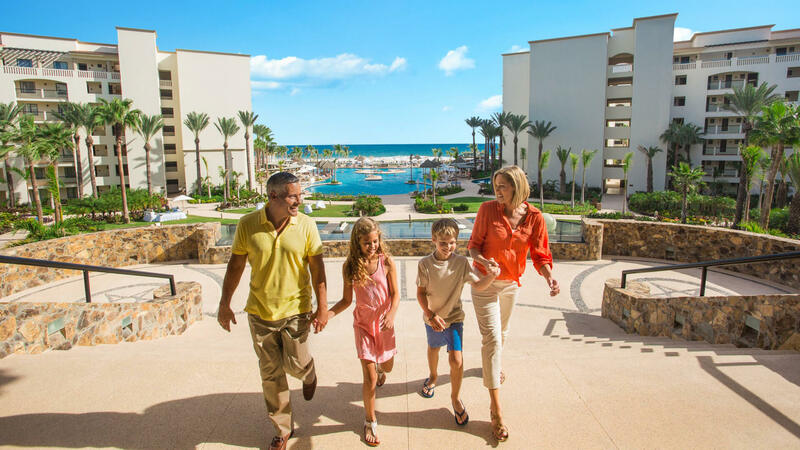 And while the Zilara is adults only, the Ziva is very family-friendly, making it one of the all-inclusive family resorts you should consider for a visit. 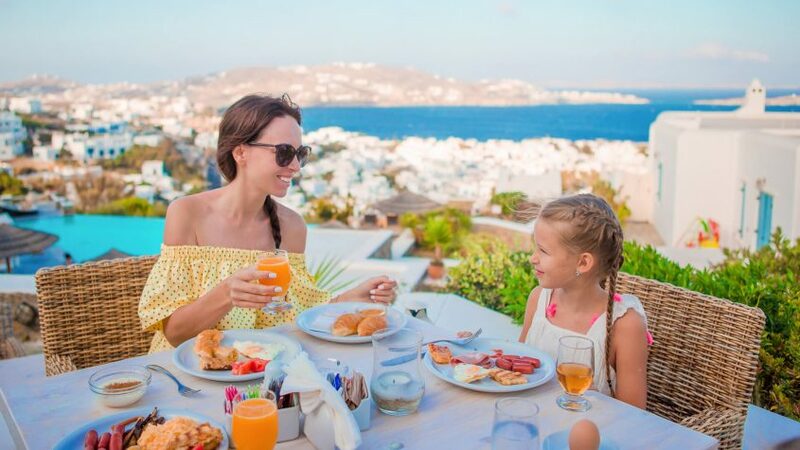 Families can just go wild at this resort with its wide range of all-inclusive restaurants and activities. With locations in Mexico and the Caribbean, Ziva offers fun perks like infinity pools, Kidz Clubs, watersports and more. Click through to read more about how one person got the highest elite status from a hotel without paying for a single night. Sign-up for the RewardandTravel.com newsletter and stay informed about the latest hotel deals and travel advice directly from our team of experts.